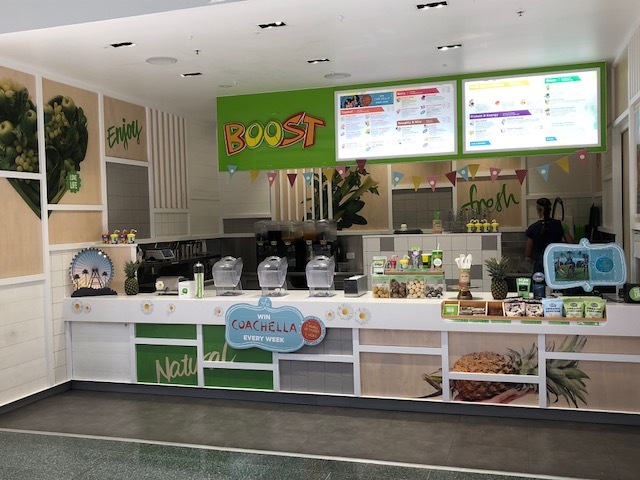 Our marketing department works closely with our Franchise Partners to deliver fun and exciting national (and local area) campaigns that engage with each store’s customers, and continues to promote brand recognition and sales growth further. 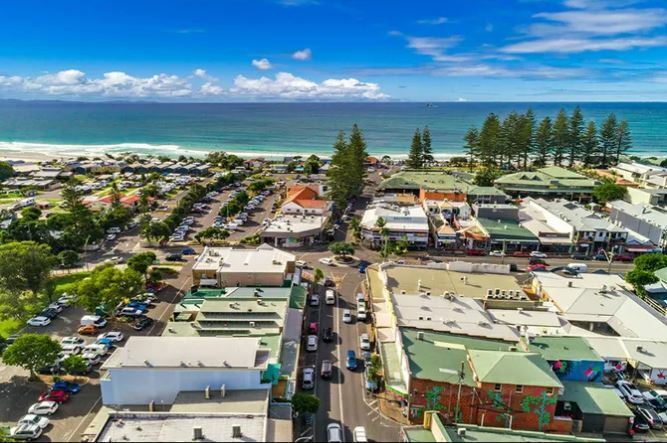 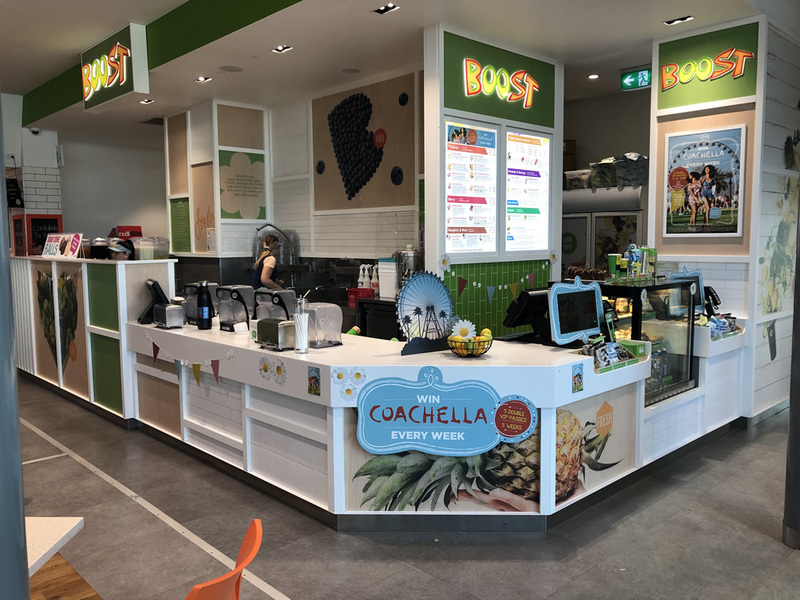 New Boost Juice Franchise Partners are required to complete a comprehensive three-week training program (in Melbourne) prior to operating a Boost Juice business. 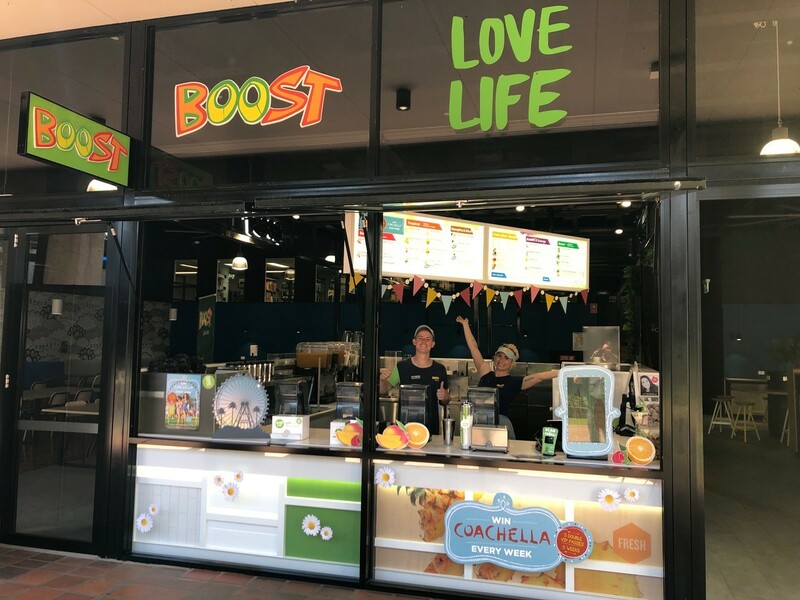 Our franchising team are looking for applicants who are committed and passionate about our brand and our products, while being determined and willing to work in a fun, vibrant environment, embracing change and simply sharing our love life attitude! 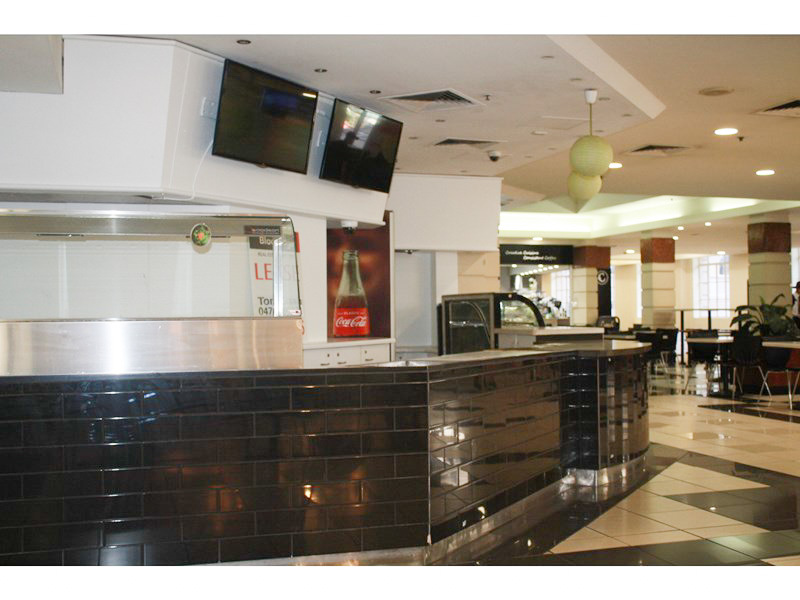 If you are purchasing a new store, the term of the Franchise Agreement will be 7 years. 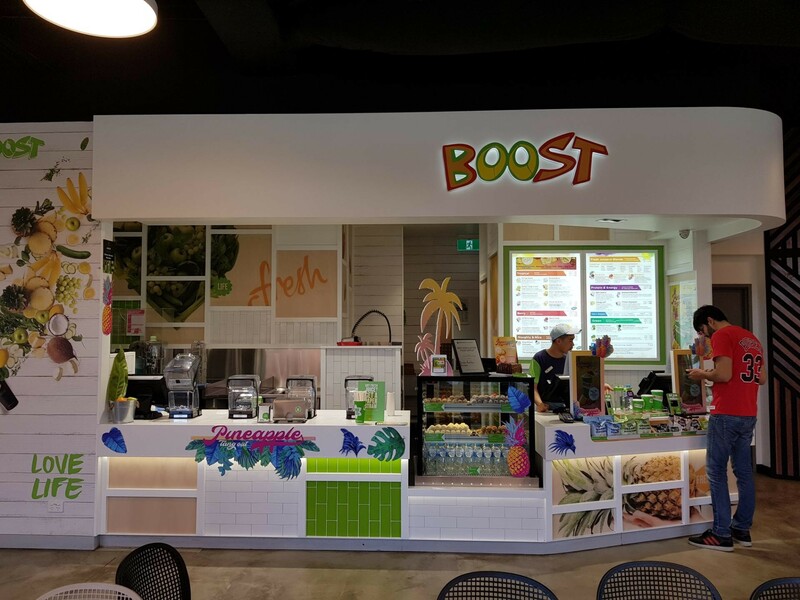 If you are buying an existing Boost Juice store, you will be offered the remaining term left on the existing agreement for that store. 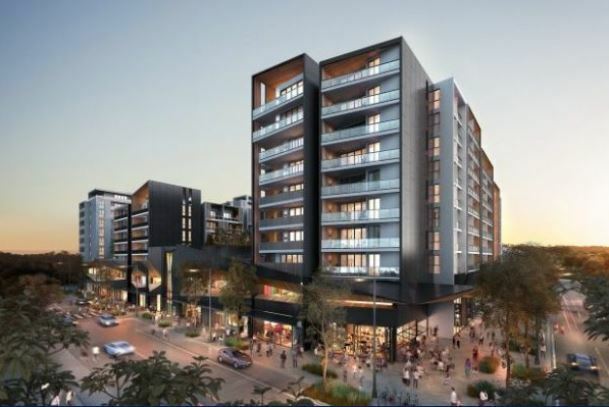 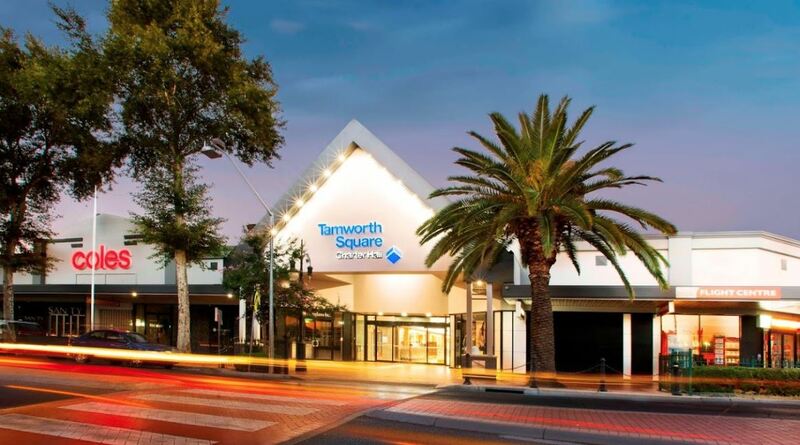 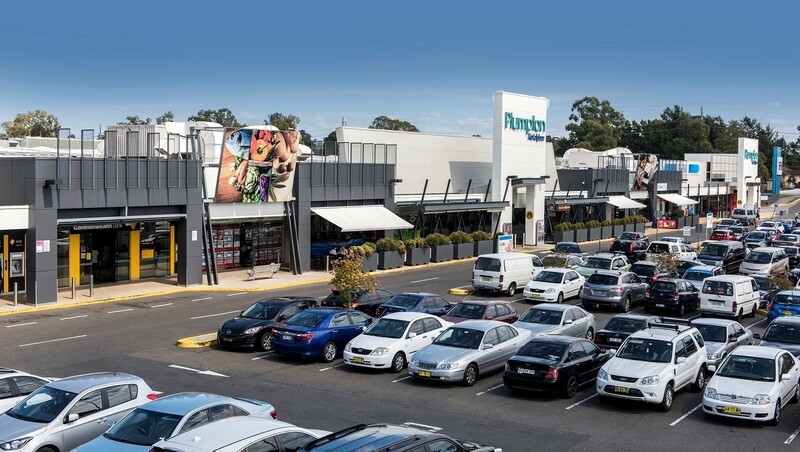 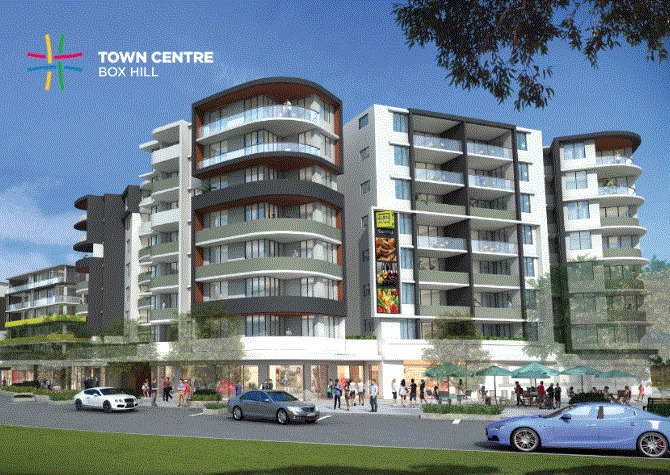 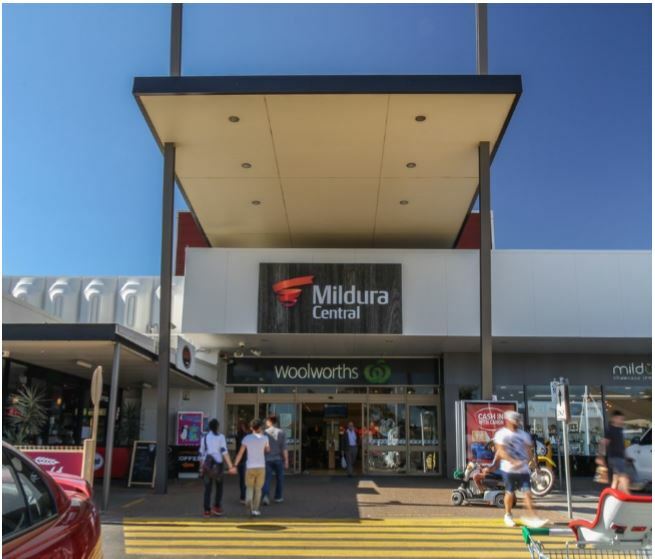 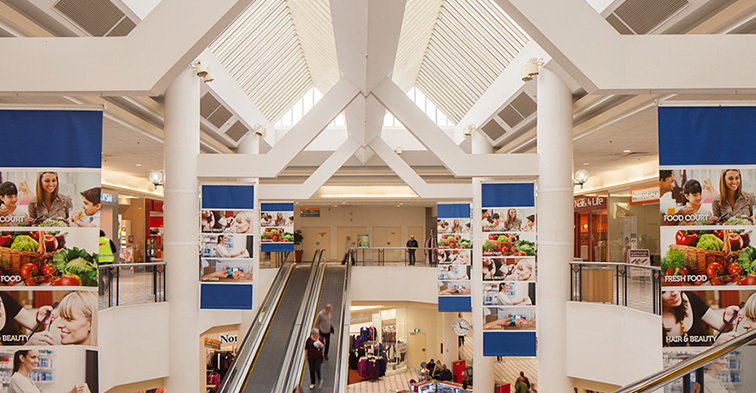 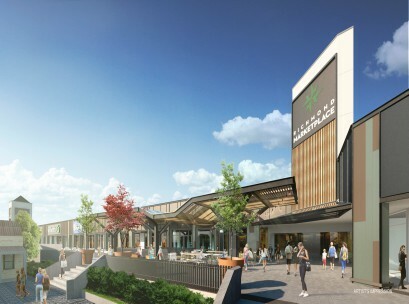 Toombul Shopping Centre is located only 8km from the Brisbane CBD, with acsessability to both bus and train services. 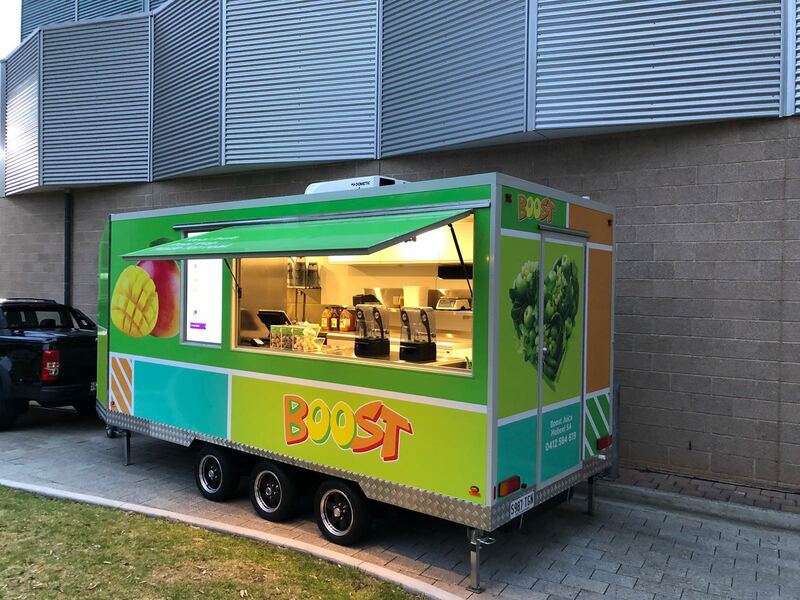 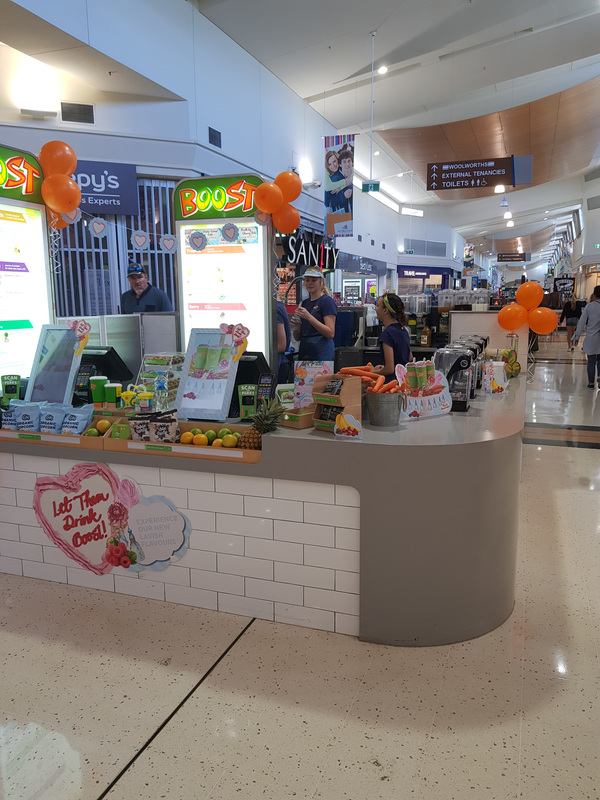 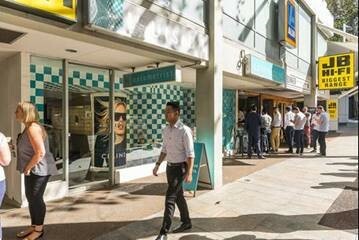 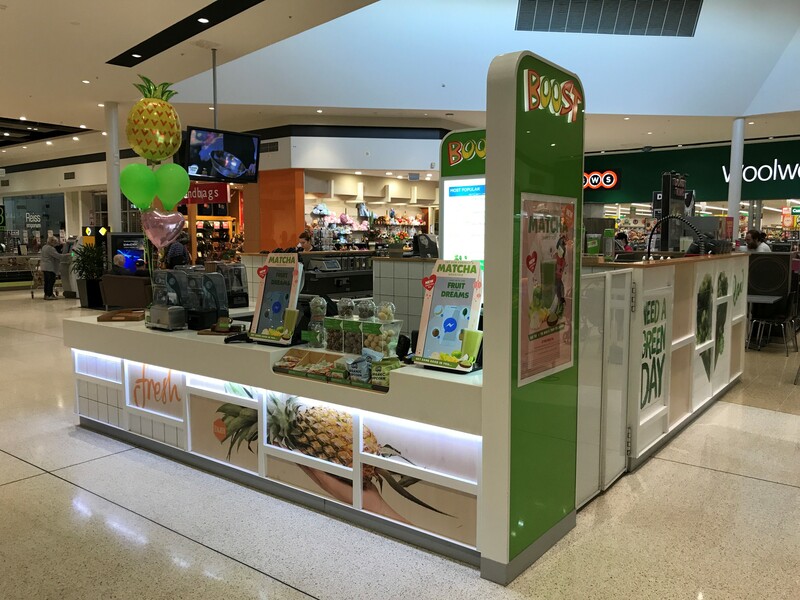 The Boost Juice kiosk is located outside Coles, and accompanied by Target, Kmart, Bunnings, Aldi and numerous other specialty stores.